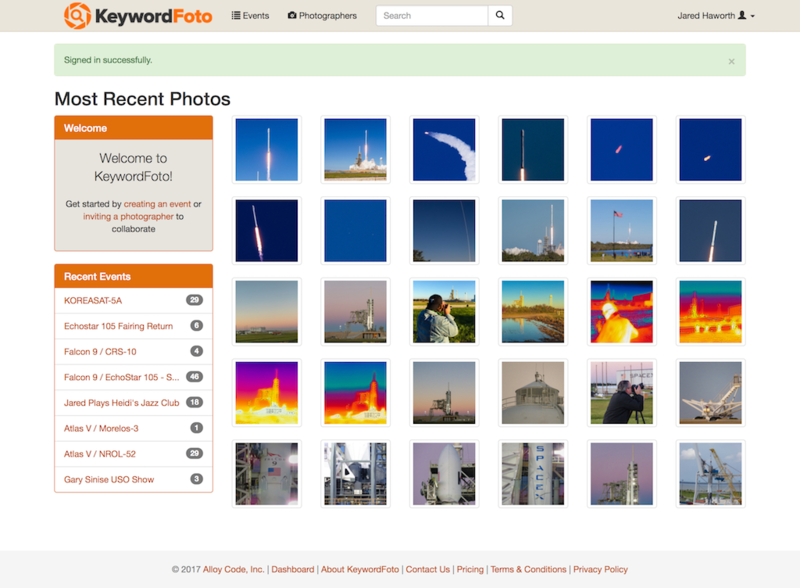 KeywordFoto is a central repository for all your photos, whether taken by staff photographers or contributors. 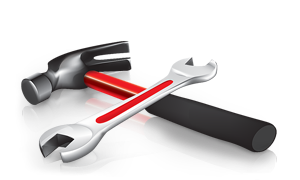 Store them in one secure location that is held separately from other accounts. 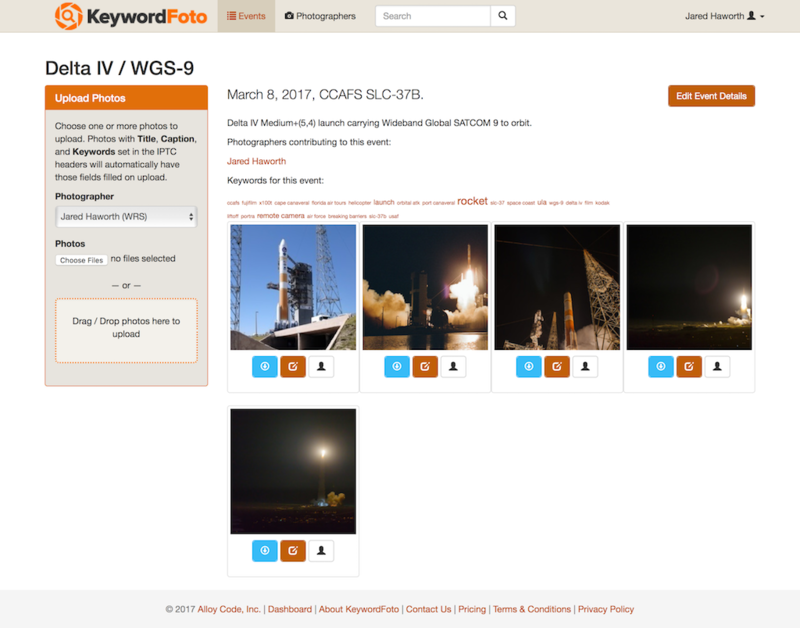 And because KeywordFoto runs on Amazon S3, you can access your photos from any location, anytime, with full redundancy and scalability to grow along with your photo archives. Set up your account, and invite your photographers. With unlimited users, you can work with as many freelancers and staff photographers, writers, and editors as you need by entering the email addresses of your collaborators. Our simple drag-and-drop interface makes uploading photos as easy as sending an email.